The Daedalus Tower is a game in which you play as the Incursor, tasked by the gods to eradicate the evils that lay within. 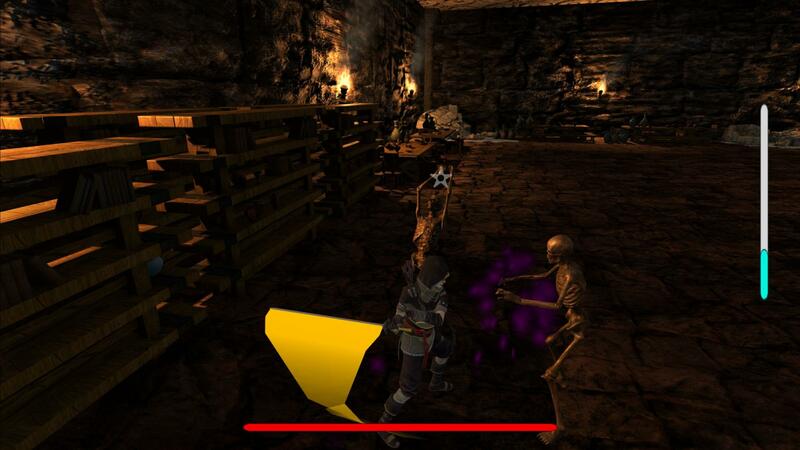 Hack and Slash your way through numerous hordes of the damned in order to purge and discover the darkness locked away. NOTE: Controller Only, No Keyboard Support.